Quick and convenient. Just click the button below and you’ll be re-routed to a secure platform where you can make an online donation of any denomination. Click here to print the form for mail in donations (PDF). Once you have completed the form in its entirety, enclose it with the cheque or money order and mail to the address indicated on the form. Please make it payable to ‘The Grande Prairie Women’s Residence Association’. A single donation of any denomination can positively touch the lives of women and children who have left their homes and sought sanctuary in our shelter. Your gift will help them on their way towards a life free of violence. Monthly givers are our lifeline. That money allows us to keep running needful programs like our Outreach Community Support Groups and the Public Education Program. Please know that the size of your gift is not as important as its consistency. 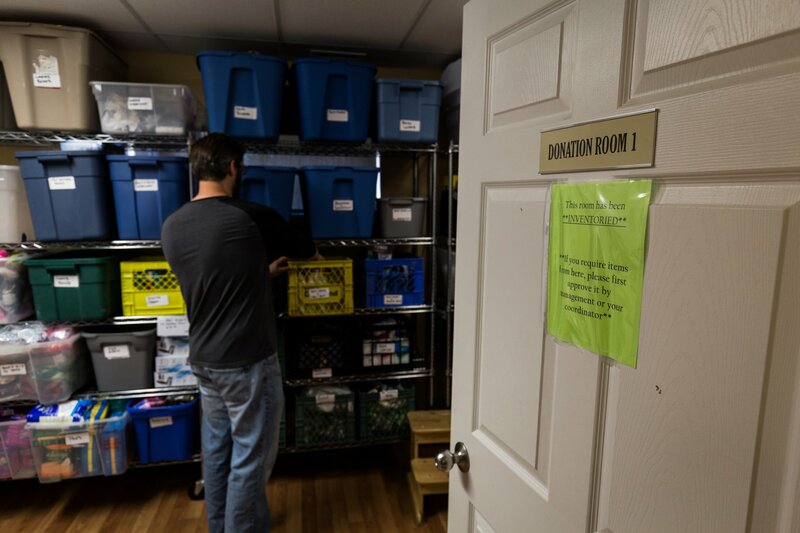 Donations such as clothes, personal hygiene products and toys are gladly accepted at Odyssey House, should we have space to store them. Please contact our Donations Team or call 780-538-1332 ext. 113 for drop-off information. 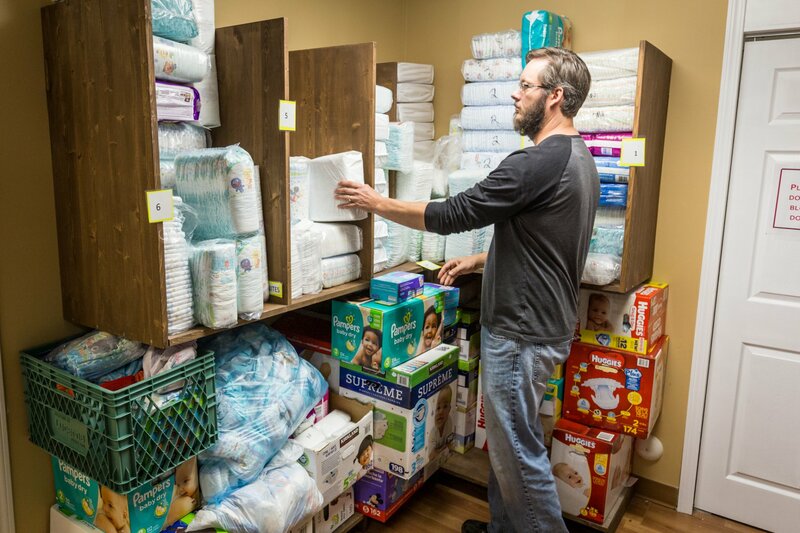 Our current donation drop-off times are Monday 9 am – 12 pm, Wednesday & Friday from 12-4 pm. Every day, around 3,000 Canadian women turn to an emergency shelter to escape violence. Your donations save lives.